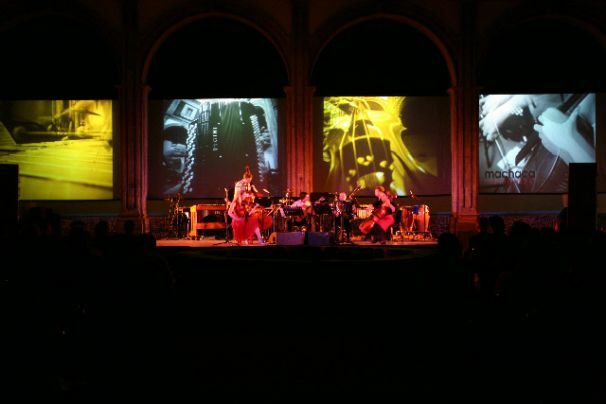 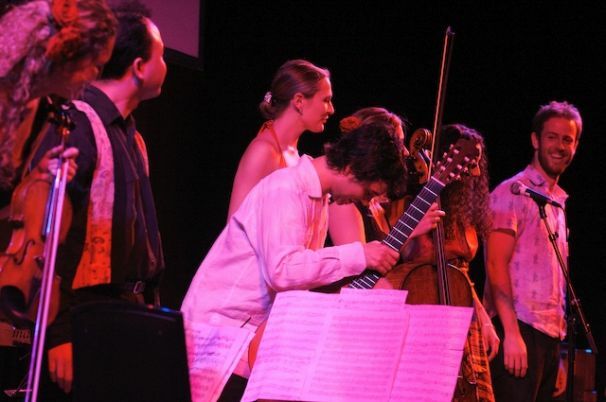 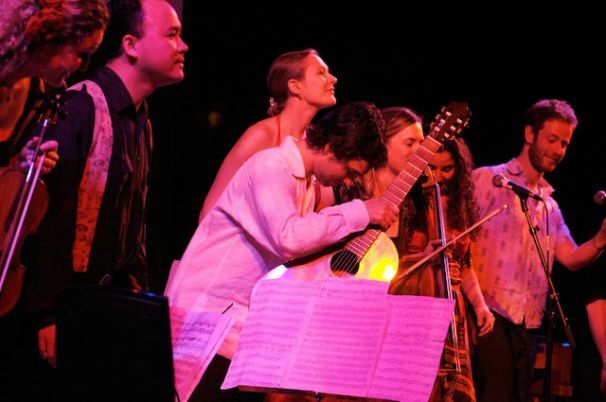 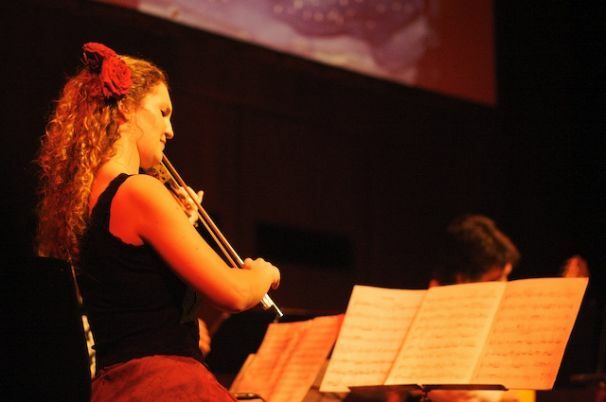 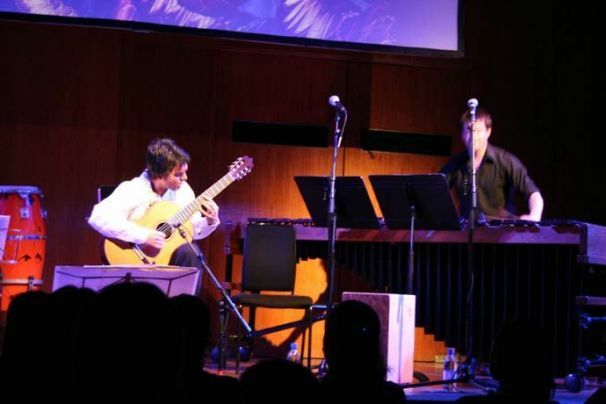 ‘Machaca’ is an international ensemble formed by Morgan Szymanski in 2006. 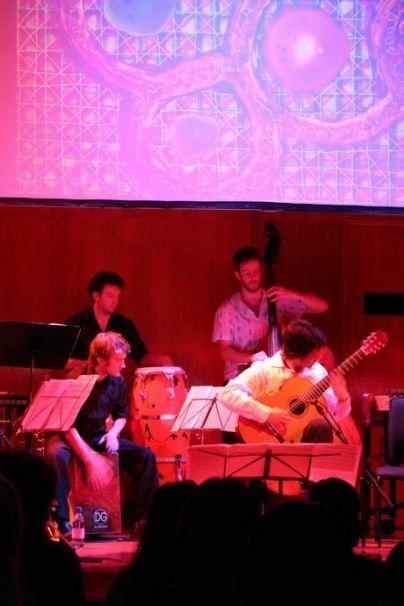 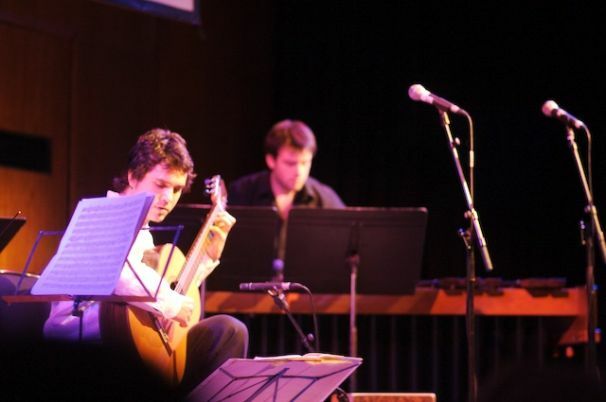 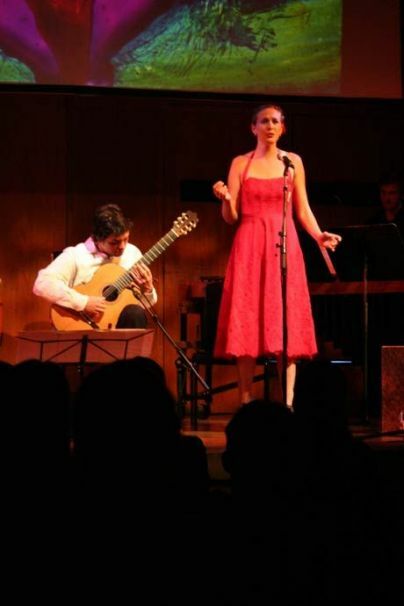 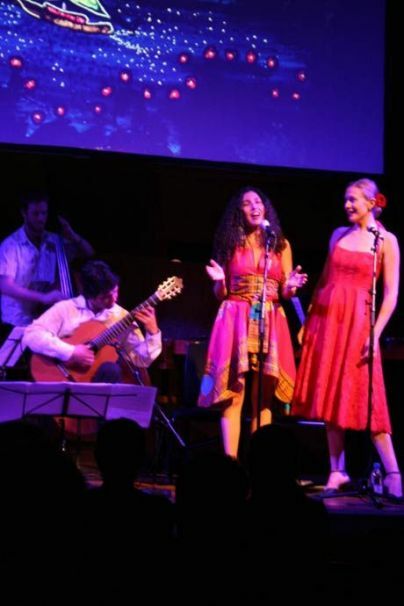 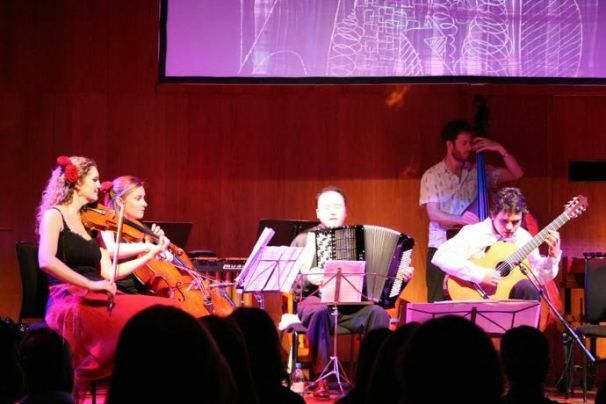 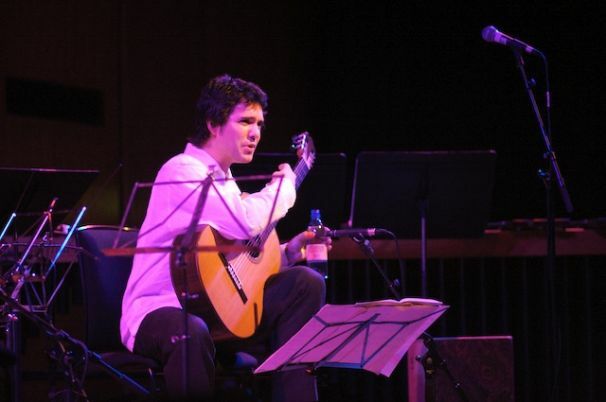 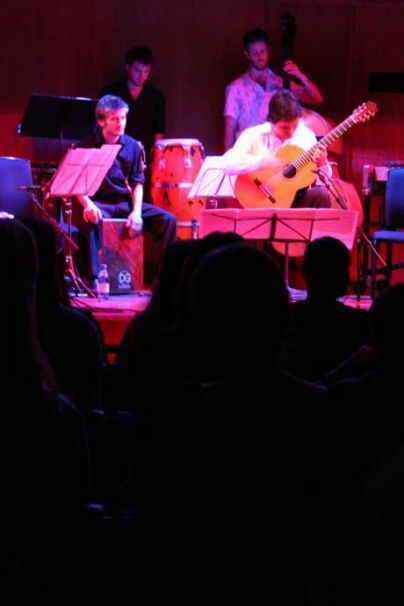 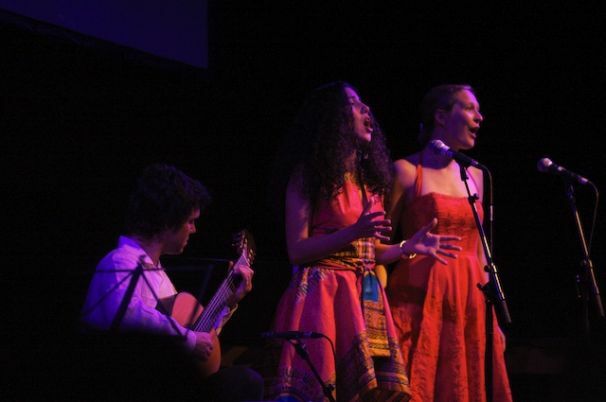 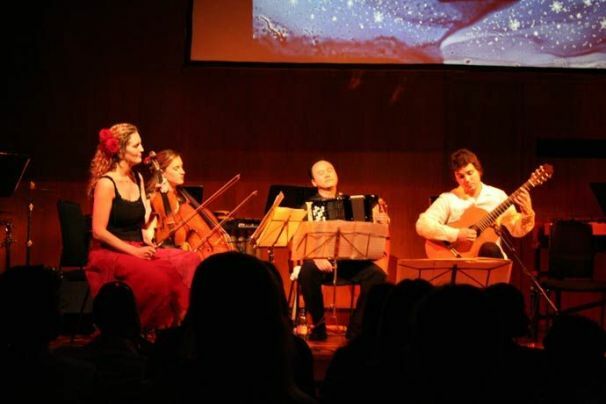 Their first recording, ‘Mano a Mano’ was launched at the Purcell Room in London’s South Bank on Thursday 26 April during La Linea ‘07, London’s famous Latin American Music Festival. 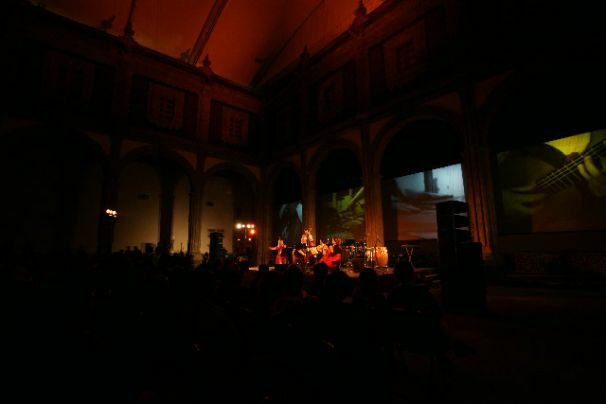 Machaca’s debut in Mexico was made possible thanks to the support of the Anglo-Mexican Fundation and the Mexico City Festival. 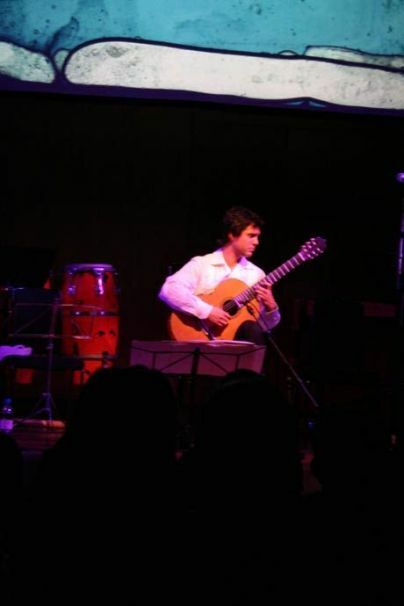 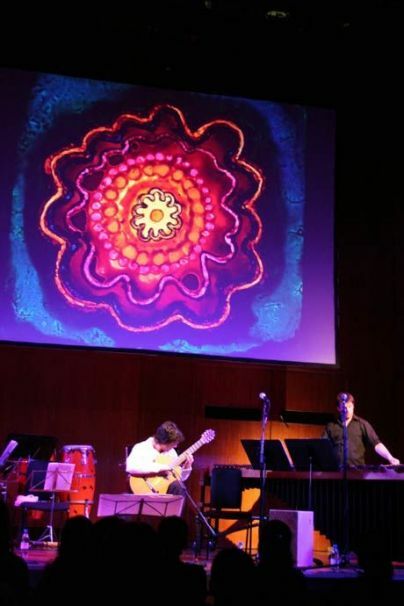 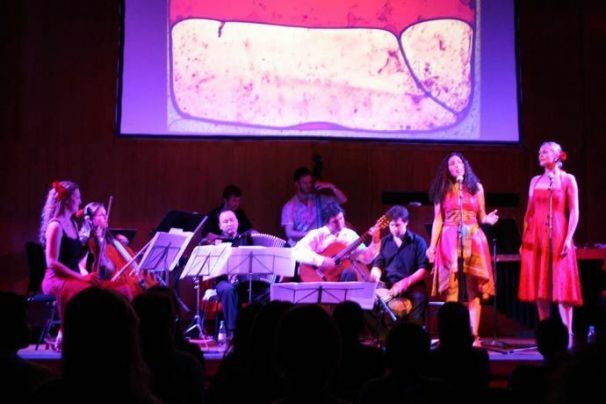 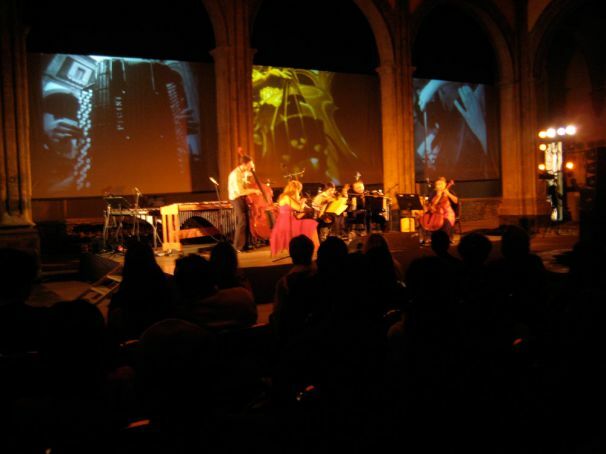 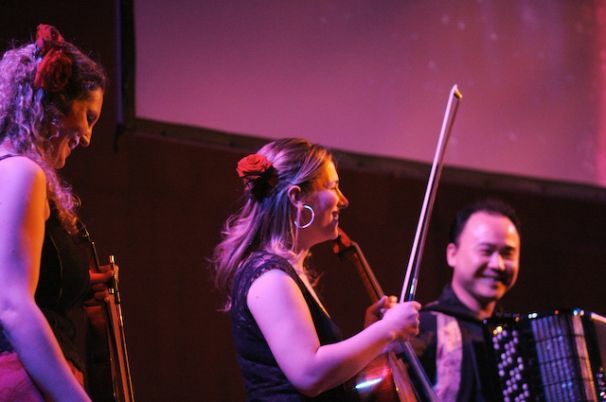 Performances included the Zinco Jazz Club, Museo Nacional del Virreinato, Mexico City Festival, CENART, the Mexico City Metroplitan Cathedral and Valle de Bravo. 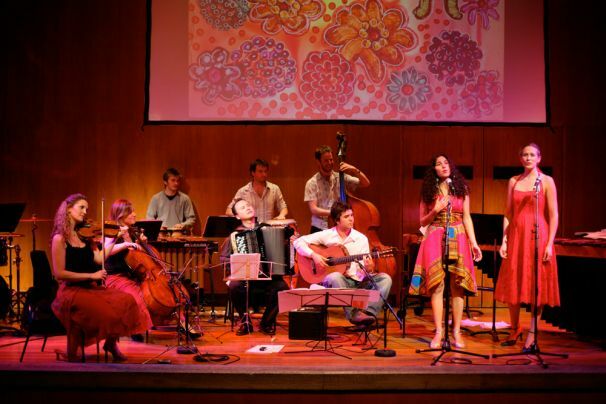 Read more about ‘Machaca’ and listen to audio clips here. 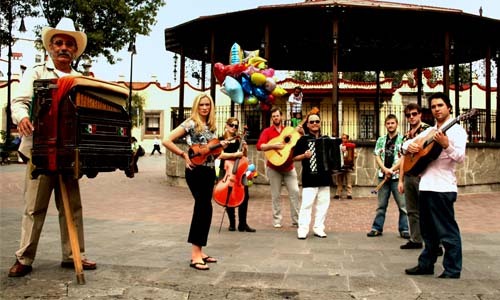 Watch video clips of Machaca on their YouTube channel here.